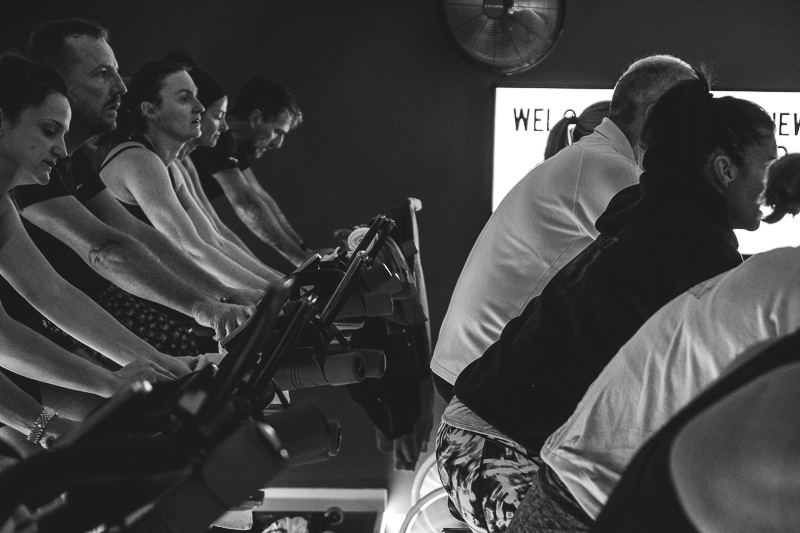 Dark studio, nightclub lighting and bangin tunes will motivate you to rock this 45 minute cycling class like never before! Plan to work that bike hard, while reliving the late nights up in da club - a great ride will be had by all! Inside of 45 minutes, plan to work your entire body and burn between 300 and 500 calories! In this class, we use the tempo of the music to burn the calories and bring some fun to the indoor cycling format with choreographed drills that are designed to strengthen your body and raise your cardio fitness bar to the best remixed tunes from the past and today. 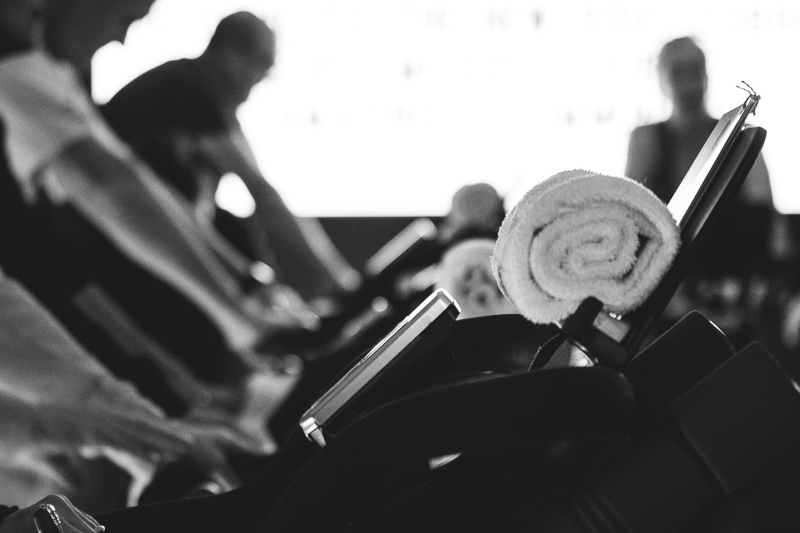 This indoor cycling class utilizes the Spivi® technology and will take you through the paces of heart rate zones and power output to bring your fitness to new levels! 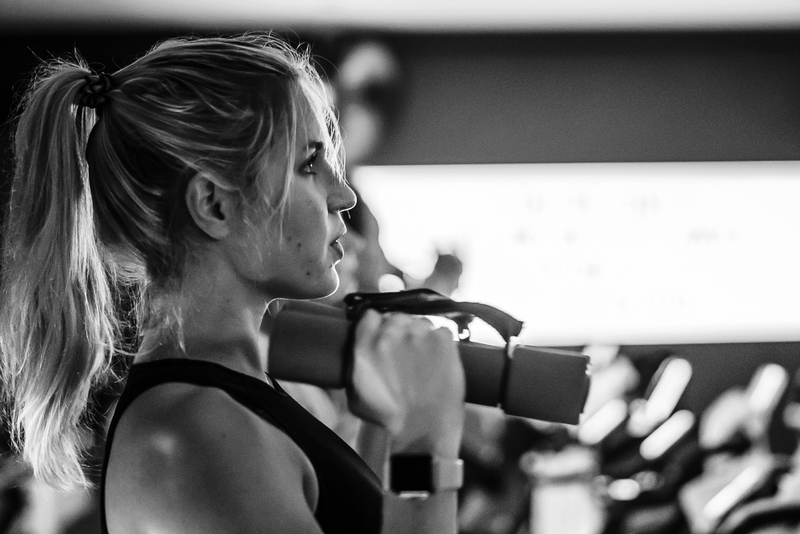 *HEART RATE MONITOR NEEDED* for the most accurate data output on your ride. 60 minutes (vs the typical 45 minute class) to work hard, sweat hard and burn some serious calories. Your legs, your cardio and your upper body will all get a great workout in this class so settle into the saddle and get ready to roll! 2 hours, 2 instructors, more than a thousand calories and an endorphin rush like you’ve never experienced. Take this opportunity to raise the bar on your cardio vascular fitness or to maintain your fitness over the cooler winter months. This ride takes place once a month and is always booked solid! Trust me when I say that this is achievable… you are in control of your gear so as long as you keep those pedals turning, you are moving forward! You up for the challenge?